Clinical research facilities in Southampton have received a financial boost from the National Institute for Health Research (NIHR). More than £9million has been awarded to the city’s partnership between University Hospital Southampton NHS Foundation Trust and the University of Southampton, which will be used to support early-stage studies of new treatments for people with diseases such as: cancer, asthma, arthritis, liver disease, and heart disease. 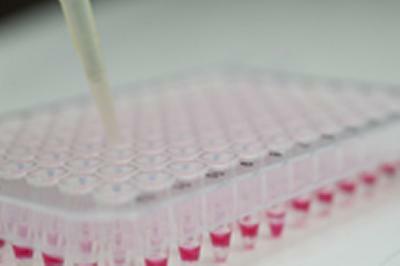 Funding the Southampton NIHR Wellcome Trust Clinical Research Facility (WTCRF), the award will also support work to understand new ways to prevent diet-related disease and the development of new vaccines. Thousands of people from Southampton and surrounding areas take part in clinical research every year. In 2010/11 more than 13,000 patients were recruited to clinical trials – where research is taken out of the laboratory and into the clinic – making Southampton one of the top three centres in England for NHS patients participating in NIHR supported clinical research.